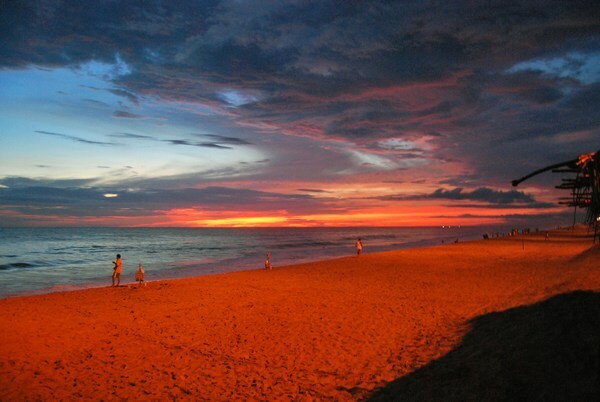 Mojito Loco – Acapulco, Mexico| the best LOCO site on net! 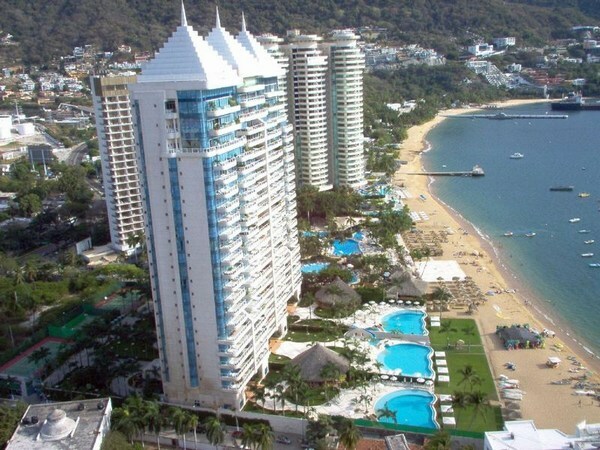 Acapulco (officially known as Acapulco de Juárez) is a city, municipality and major sea port in the state of Guerrero on the Pacific coast of Mexico, 300 kilometres southwest from Mexico City. 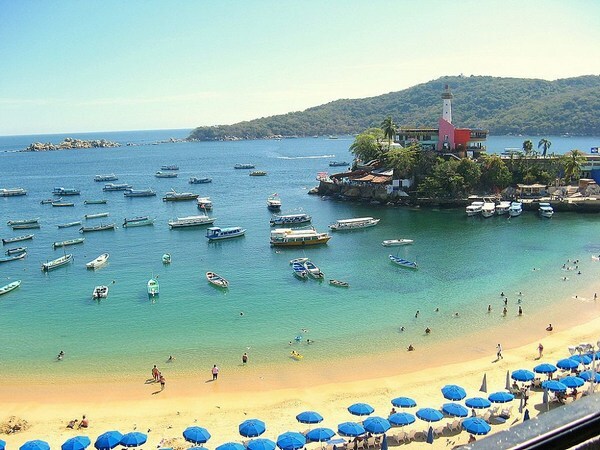 Acapulco is located on a deep, semi-circular bay and has been a port since the early colonial period of Mexico’s history. 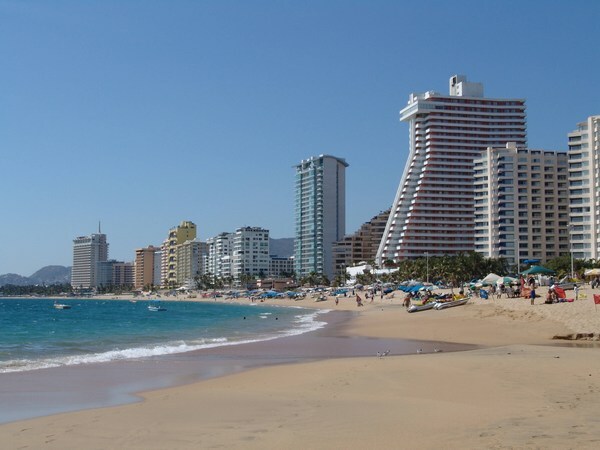 The city is best known as one of Mexico’s oldest and most well-known beach resorts, which came into prominence by the 1950s as a getaway for Hollywood stars and millionaires. 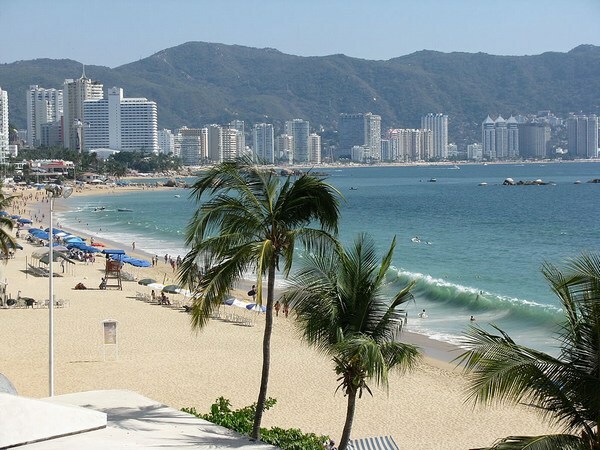 Acapulco is still famous for its nightlife and still attracts many vacationers, although most are now from Mexico itself. 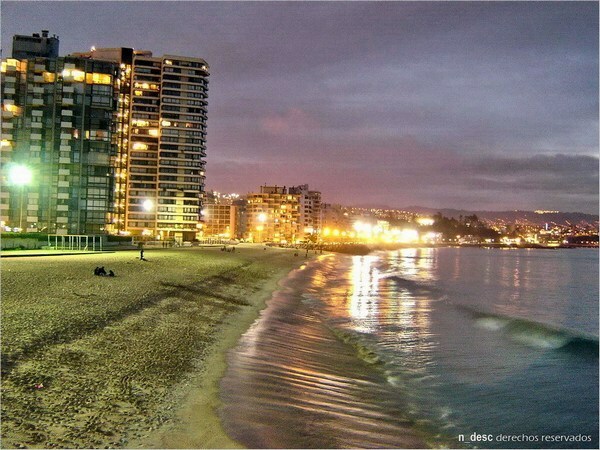 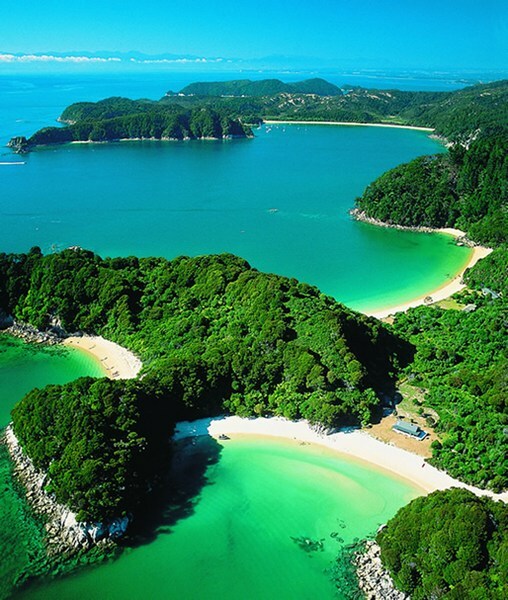 The resort area is divided into two: The north end of the bay is the “traditional” area, where the famous in the mid 20th century vacationed and the south end is dominated by newer luxury high rise hotels. 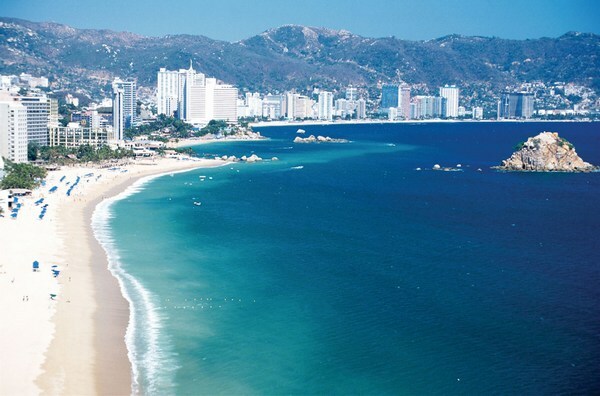 Acapulco’s reputation is that of a high-energy party town, where one can “have dinner at midnight, dance until dawn then relax in the daytime on the beach. 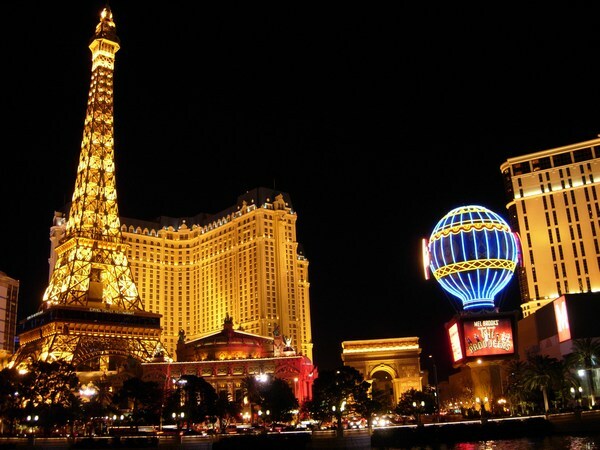 The nightlife has long been a major tourist draw of the city. 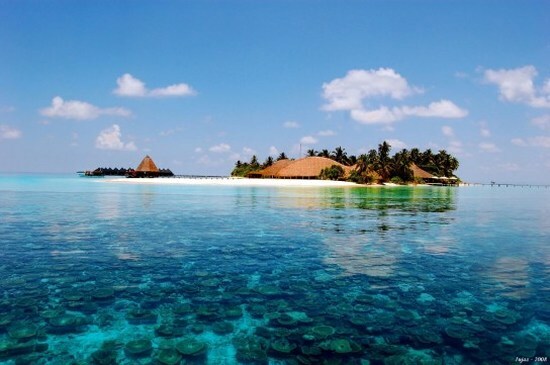 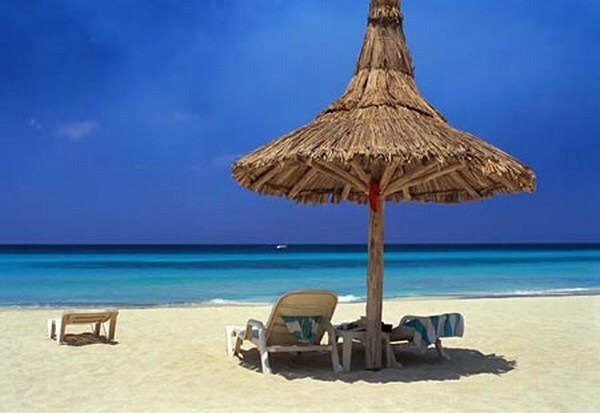 If you like this post, you can check Cancun, Mexico.